Paul Carroll has just posted a full review of the new released Sigma 12-24mm f/4 DG HSM Art lens (Amazon/ B&H/ Adorama/ eBay) at the DxOMark. 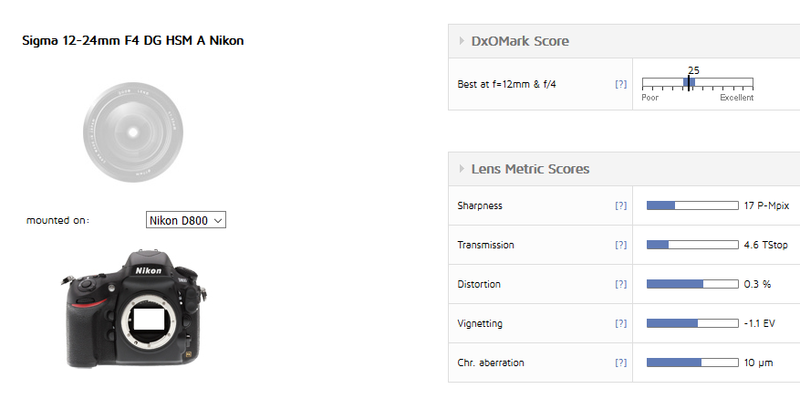 With an overall DxOMark score of 25 points tested on Nikon D800, this new lens ranks the fifth place for all wide-angle zooms. 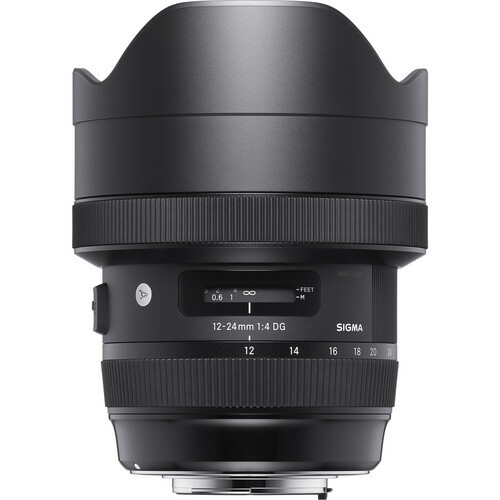 This entry was posted in Sigma Lens and tagged Sigma 12-24mm F4 DG HSM Art lens, Sigma lens rumors on March 2, 2017 by admin. This entry was posted in Sigma Lens and tagged Sigma 12-24mm F4 DG HSM Art lens, Sigma 500mm F4 DG HSM spots lens, sigma 85mm f1.4 art lens, Sigma lens rumors on September 20, 2016 by admin.